Pfizer made a big splash back in 2011 with its announcement of the first “virtual” clinical trial. 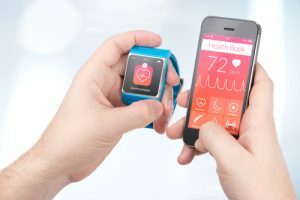 This news was significant because, for the first time, patients would have the opportunity to be screened, enroll, and ultimately participate in a trial entirely via internet-connected devices — in other words, without setting foot on a clinical trial site. In an expensive industry where increased efficiency and patient convenience correlate with profits, this attracted significant (if somewhat skeptical) attention. Some of that skepticism was warranted. According to Michal Orri, Senior Director of Clinical Sciences at Pfizer, the trial initially failed to recruit enough patients. Was this virtual, patient-centered approach a failed model? 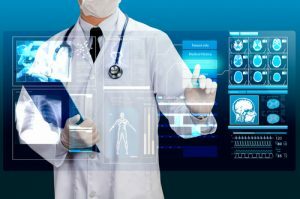 Hardly: despite the imperfect outcome of this first trial, the Pfizer study has ignited intense interest in virtualization. Today, virtual trials are increasingly common and may, in fact, revolutionize the Pharma industry. Pfizer believes that their initial trial was unsuccessful, incidentally, because it didn’t cater enough to patients. As Outsourcing-Pharma notes, their online process was overly complicated and confusing from the outset. However, after simplifying online enrollment and adding a patient-oriented call center, the trial made appreciable enrollment gains. In fact, the FDA has since requested that they validate their final procedures for more widespread adoption. 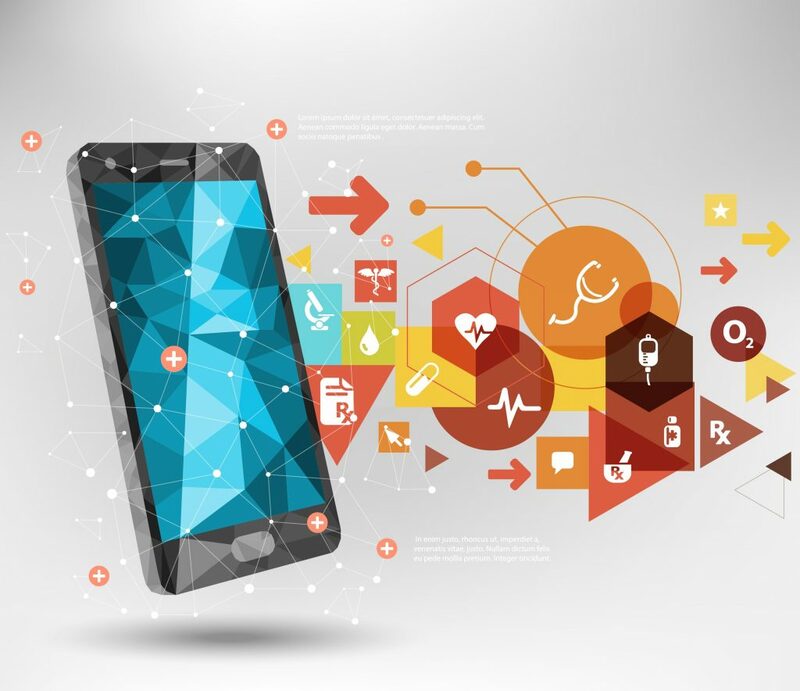 The essential advantage of virtual trials is that they enable patients to enroll on their own terms; mobile health, e-platforms, remote monitoring devices, wearable technology, and telemedicine all make it simpler, and more inviting, for patients to consent to and participate in trials. For instance, a 2015 Sanofi-backed virtual diabetes trial, the first of its kind in Europe, successfully used an online platform for all patient-investigator communications and employed 3G-enabled wireless blood glucose monitors to collect patient data from home. And although the majority of respondents discovered the trial through a Facebook ad campaign — an innovation in its own right — the average age of respondents was, surprisingly, 60. In other words, clinical sponsors and CROs will have to employ digital strategies with a measured approach, ensuring that these strategies meet rigorous thresholds for cost-efficiency and usefulness. Even so, most clinical researchers are cautiously optimistic, because such tech tends to allay the skepticism of the most important group of all — the patients. 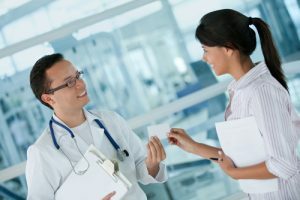 All things considered, patient recruitment is perhaps the most significant challenge for clinical researchers today. 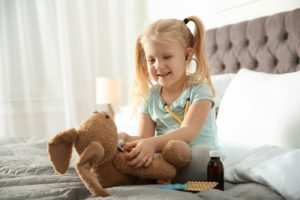 Market saturation is increasingly steering pharma research towards the treatment of rare and orphan diseases, patient populations of which are usually small and geographically dispersed, notes Applied Clinical Trials. Even among clinical cancer studies, as many as 50% of trials never enroll a single patient, according to a 2009 study. But it’s often an issue of education; roughly 85% of cancer patients aren’t aware that clinical treatment is even an option, says the NCBI. But many hope, and predict, that those 60-year-olds discovering a trial via Facebook will prove to be a key part of the solution. Virtual trials have their recruiting antecedent in digital advertising, and many clinical researchers are realizing that digital spaces are where patients now prefer to be — their traditional paths to treatment have changed. 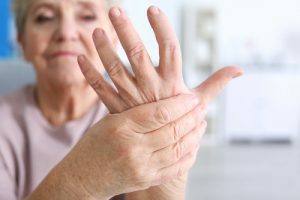 Techniques such as search advertising can reach “active” patients or those who are actively seeking new treatment options online and making their own decisions. We’ve found that using digital advertising to target these “active” audiences is as much as 192 times more effective than advertising to more “passive” groups. From digital ads, patients find an e-screening platform, and from the e-screening platform, they can begin to participate in a virtual clinical trial. It’s a clean cycle, and despite some skepticism, is a strategy that’s gaining undeniable steam. We don’t predict that virtual clinical trials will revolutionize the industry in a single day, but what Pfizer’s trial has shown us is that it won’t take long for everyone else to catch on.